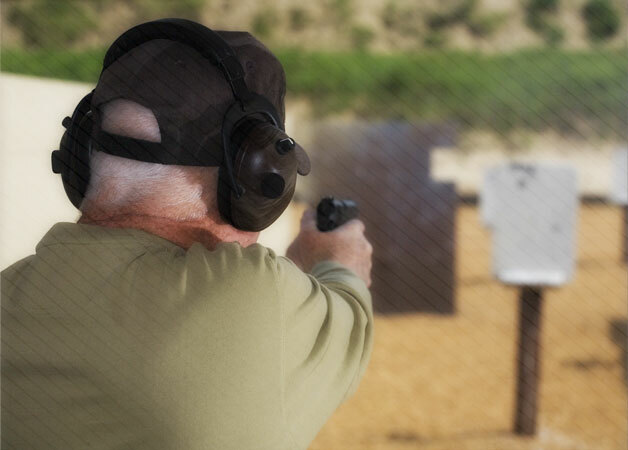 Completion of this training satisfies the Oregon educational requirement for handgun safety training to obtain your concealed handgun license. After completing this course you must make an appointment with your Sheriff. Register for the course. Your progress will be saved as you take the course. If you are interrupted, you may continue the course at another time or from another device. The course is divided into eight segments. You do not have to complete the course in one sitting. You may return at any time and your progress will be saved. You may repeat the materials and quizzes until you reach 100%. After you have successfully completed the course, you may return at any time to pay via credit/debit card to obtain your certificate. You may also return to review the course material at any time. Welcome to the online Oregon concealed handgun license handgun safety training program presented by the Oregon State Sheriffs Association. The OSSA and the Sheriffs believe in, and take an oath to uphold, the Constitutions of the State of Oregon and the United States of America. This includes supporting your statutory right to apply for a concealed handgun license. And we believe that your sheriff, as your elected chief law enforcement officer of the county, is the best suited for this training. Furthermore, Sheriffs support the constitutional right of all law abiding citizens to bear arms as long as it is done so in a safe and responsible manner.